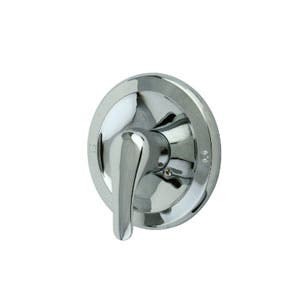 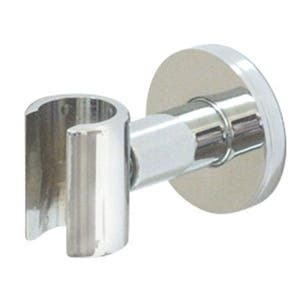 Kingston Brass has the largest selection of Shower Systems and Components in a variety of styles and Finishes. 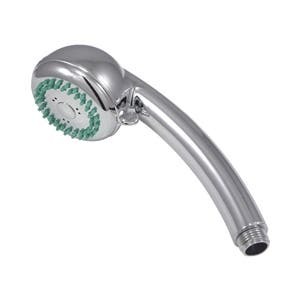 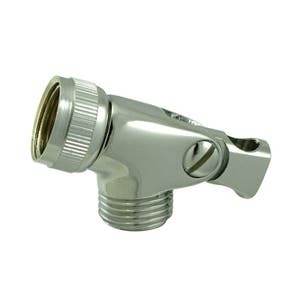 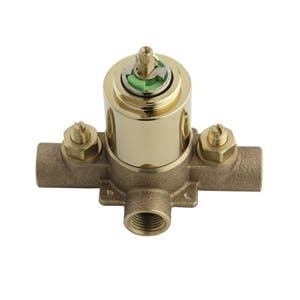 From Shower Faucets and Systems to Rain Showerheads and Handshowers, Kingston Brass has what you need. 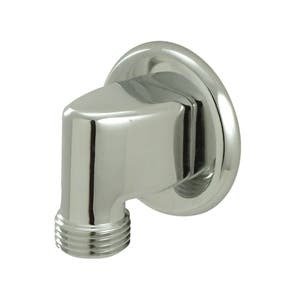 Available in popular finishes like Chrome, Nickel, Bronze and Brass! 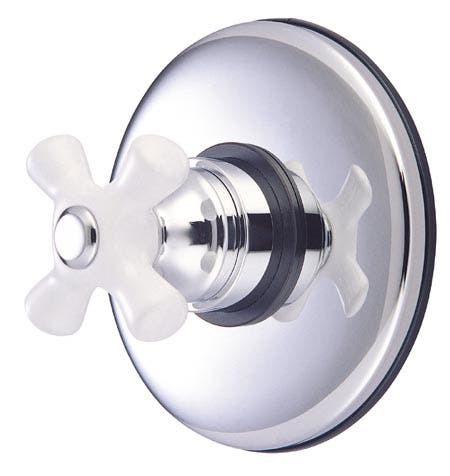 Shower Systems and Faucets are made up of many different accessories and components. 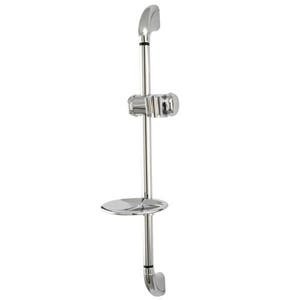 Our shower system category features all of the various bathroom shower components you require. 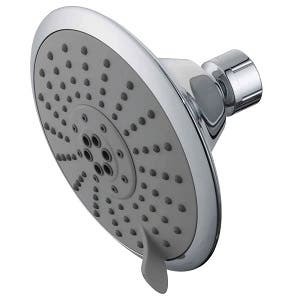 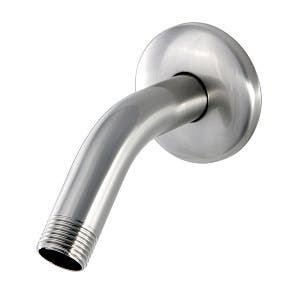 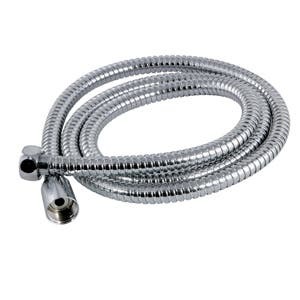 Rain Showerheads, custom handheld showers, shower arms, shower diverters, wall supply elbows, and more. 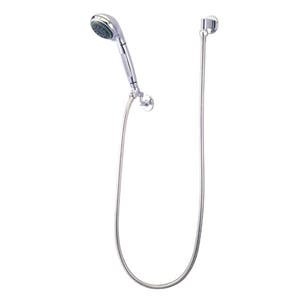 Find everything you need to customize the perfect shower system!